Call for applications ALT2TV 2015 | The Art of Empowering Youth! 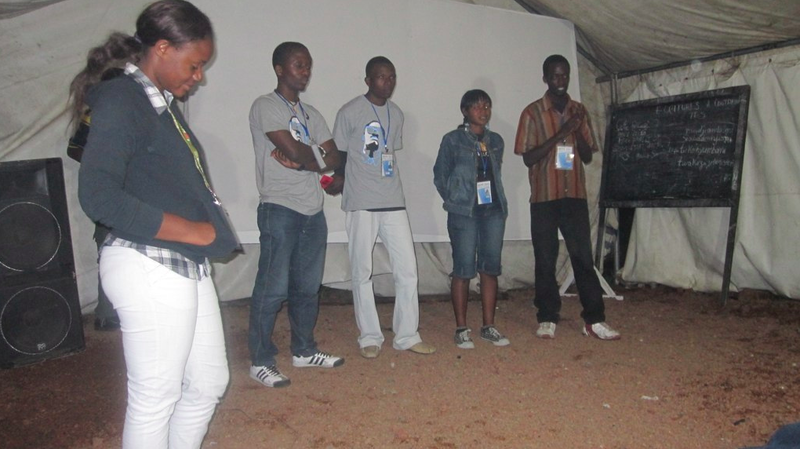 We would like to extend a cordial invitation to apply for the 2015 activity program ALT2TV at Yole!Africa. I will tell your buddies to pay a visit to this internet site. .Thanks for the post. Thank you for writing this tremendous top quality article. The details in this material confirms my point of view and you really laid it out effectively. I could never have written an write-up this very good.